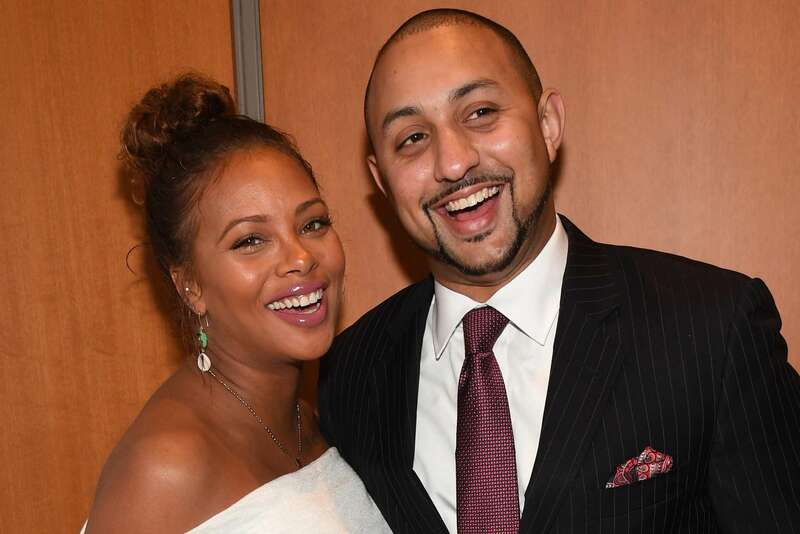 Eva Marcille has been celebrating this weekend. Her son, Mikey is already one year old, and the proud mom wanted to mark the event by sharing some photos on her social media account. ‘He’s a big boy now!!!! Today my son you turns 1, and I’m so excited!!! 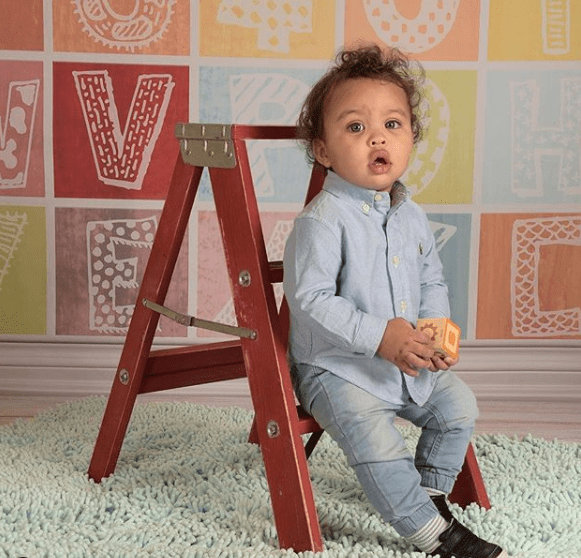 Mikey, my son, my king, my twin….. this year has changed my life forever, and you will forever be Mommy’s Baby Boy! In the words of his Dad “Mike ll, Prince of ATL, second of his name, and lover of apple juice” 🌻’ Eva captioned her post. 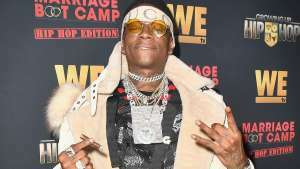 Porsha Williams posted ‘So handsome ❤️ happy Birthday king,’ and Phaedra Parks and Cynthia Bailey also had kind wished for Mikey’s birthday. 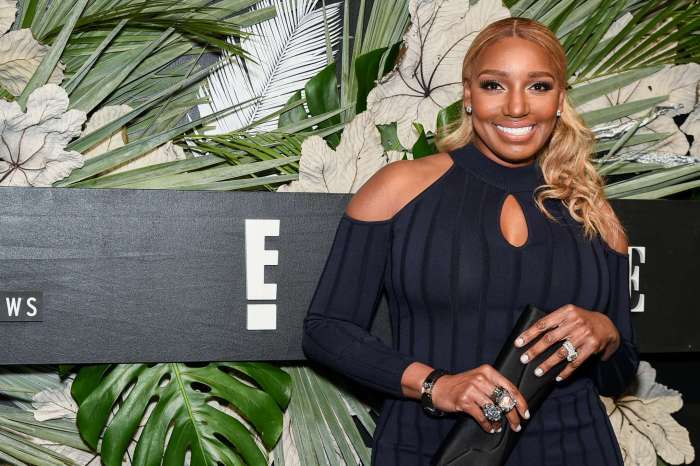 Not too long ago, Eva has been in the spotlight recently after slamming NeNe Leakes really hard. 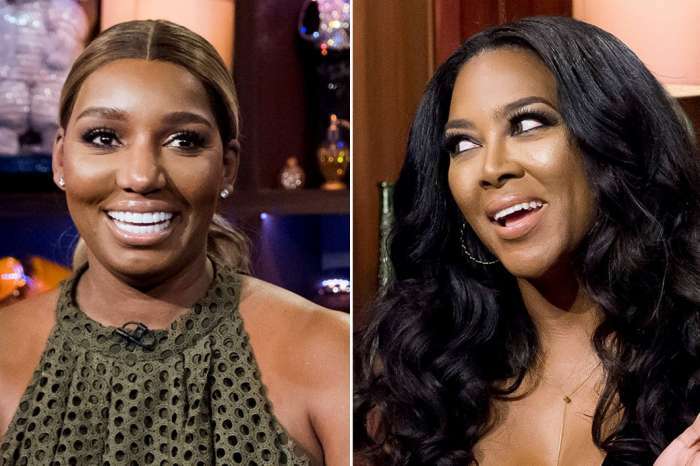 You may recall that more RHOA ladies shaded NeNe following the whole drama with her closet when Kandi Burruss and Porsha Williams wanted to snoop around, and NeNe got violent. Porsha said that NeNe is a colossal liar. The online magazine Hollywood Life wrote back then that Eva commented on an Instagram post where NeNe was on video, and she had quite a lot to say.